The very cool 0.34 CT diamond studded earrings are neither too much, nor too little. 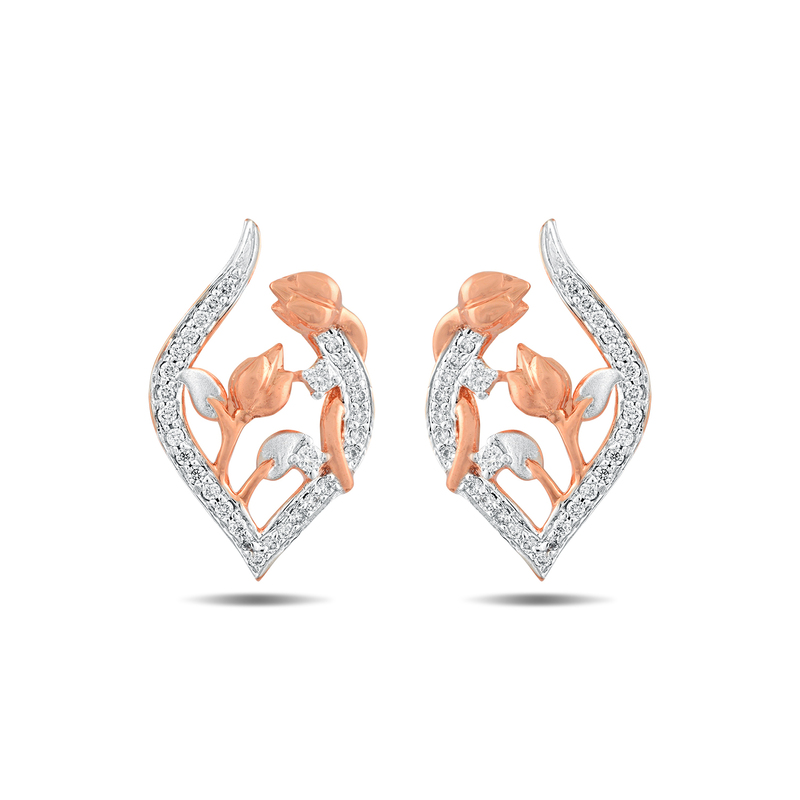 This 18 KT gold pair of earrings is the perfect match thatâ€™ll get you through any occasion. Shop now.